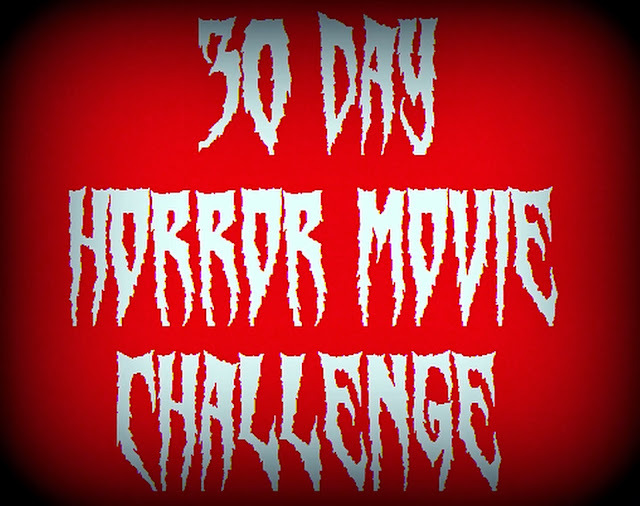 I've already mentioned a-lot of my favourite Horror films, but it was still hard to whittle it down to just one more film. 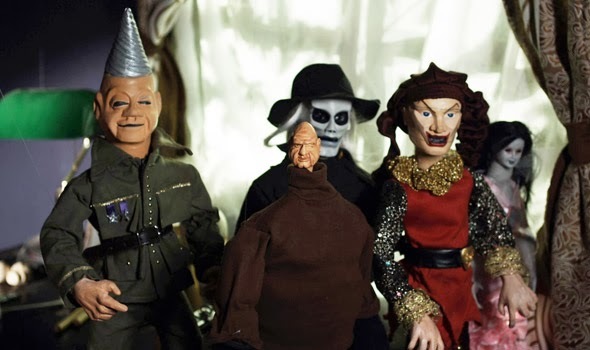 I picked "Puppet Master" because this is a film that I've seen an abundant amount of times and never bore of. I still remember buying it, I got it for £1 on VHS in a Blockbusters store, I lost it after moving house but fortunately I have it on DVD. I just wish I still had the VHS, just for sentimental reasons. What's one of your all time favourite horror movies?